I met Colin Wright at a small get-together that my wife and I organized at the new apartment we’re renting in Buenos Aires. He told us how he’s growing his business while traveling. 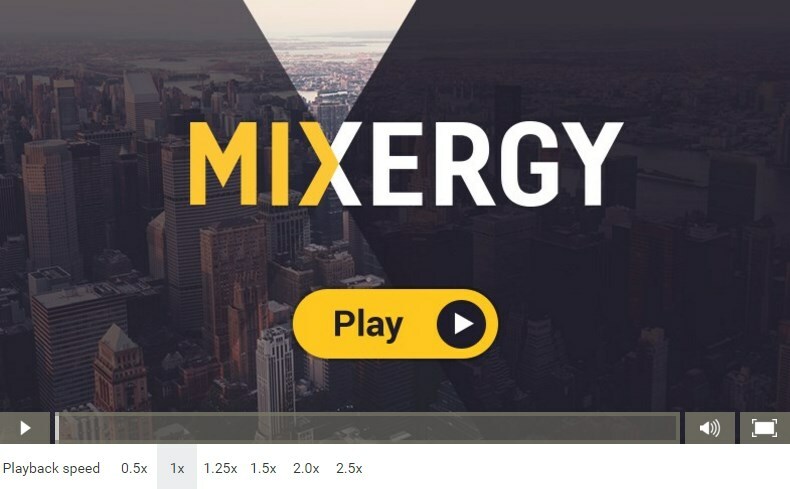 Since I’m noticing that many people in the Mixergy audience are curious about the digital nomad lifestyle, I invited him on to talk about his experiences. Colin Wright is the founder of Colin Is My Name, a boutique branding studio. You can read about his experiences as a digital nomad on Exile Lifestyle. Sean D’Souza doesn’t want to grow his company!